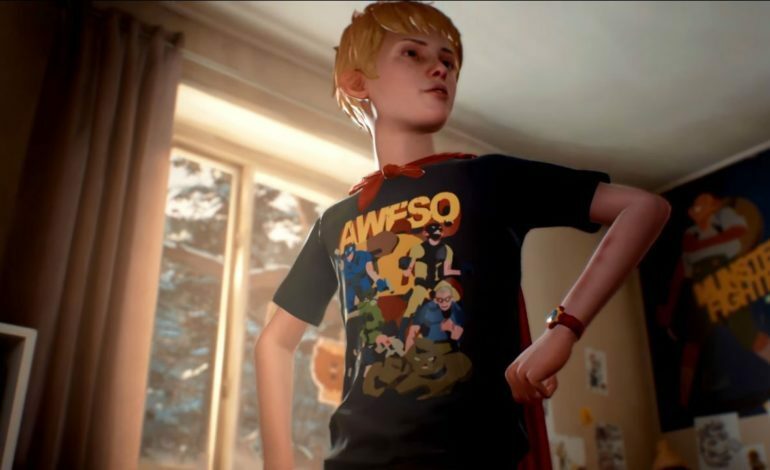 Square Enix and Dontnod were offering a look at its next entry in the Life is Strange universe, The Awesome Adventures of Captain Spirit. The game is intended as a lead-in to Life is Strange 2 (which, incidentally, we’ll be hearing about from Dontnod in the next few months), and it’s all about that feeling of youthful wonder we embrace when we’re kids. Captain Spirit is the story of Chris, a lonely 10-year-old boy with enviable amounts of imagination. Dontnod’s intent behind the game’s design was to keep the same style of cinematography and feel as Life is Strange while improving on rendering tech and graphics. Based on the demo, the mission seems to be accomplished; with Captain Spirit built in Unreal Engine 4—where LiS was built in Unreal 3—the game has been noticeably upgraded. At the same time, Captain Spirit’s narrative and artistic style unmistakably belongs in the Life is Strange universe. Our first look at Captain Spirit let us design Chris’ superhero costume and get a feel for his life. Chris has adopted the “secret identity” of Captain Spirit, a superhero who takes on the most nefarious of monsters. In truth, we get to see Chris’ imagination carry him around his home. Camera shots in the game are cleverly arranged to make it seem like Chris is actually levitating objects and turning on televisions with his mind until after the fact, when we see the remote behind his back. In one section of the demo, we see Chris enter a dark room and the whole world shifts until Chris is standing in a clouded, purple plane with an angry entity called the ‘Water Eater’ in front of him. If he summons his courage (and cape) to tame the monster, we see him standing proudly before the Water Eater’s quieted mass of black smoke—and then we’re standing in a back room of Chris’ home where he has actually managed to fix the malfunctioning water heater. Moments like that one are delightfully effective in hearkening back to the time when players were 10 years old and full of that same energy. Captain Spirit is happening across two worlds simultaneously. On the one hand, we’re navigating Chris’ difficult home life with a mysteriously absent mother and a father who seems to be trying, but not nearly hard enough. If you need an idea, dad is drinking a beer as he fixes breakfast for Chris, and if you comment on his choice of beverage so early, he replies that he can because “it’s game day.” Once breakfast is over, he plants himself in front of the television and can be nearly swearing violently at the game, leaving Chris to entertain himself around the house. Here is where the second world inserts itself, as Chris is walking a line between reality and the adventures happening in his mind. 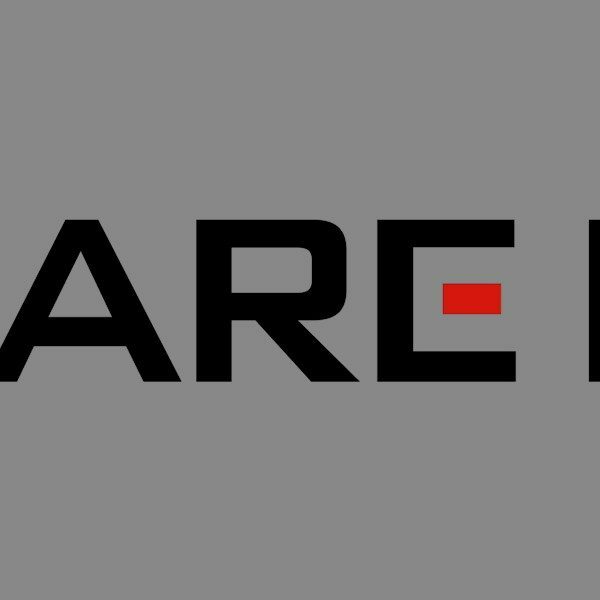 In terms of gameplay, players will be operating much the same as they did with Max in LiS, with a few additions specifically for Chris. Our new protagonist has a special “superpower” action that lets him do things like don the hero cape, confront enemies, and “activate” his powers. All in all, Captain Spirit is an intriguing look at a child’s reality, and as a bonus, clues about Life is Strange 2 will reportedly be dropped throughout the adventure. The Awesome Adventures of Captain Spirit will be available completely for free when it releases on June 26 for PlayStation 4, Xbox One, and Windows PC.